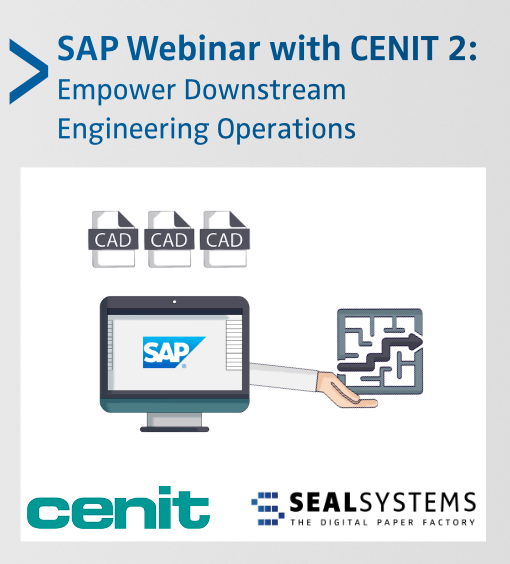 On Tuesday, April 23, SEAL Systems and CENIT will present Part 2 of our webinar series - Empower Downstream Operations with Live Engineering Data. The webinar will showcase best practices to automate SAP engineering workflows. Please plan to join us to learn how to process, release, package and distribute information - including viewable files more efficiently. 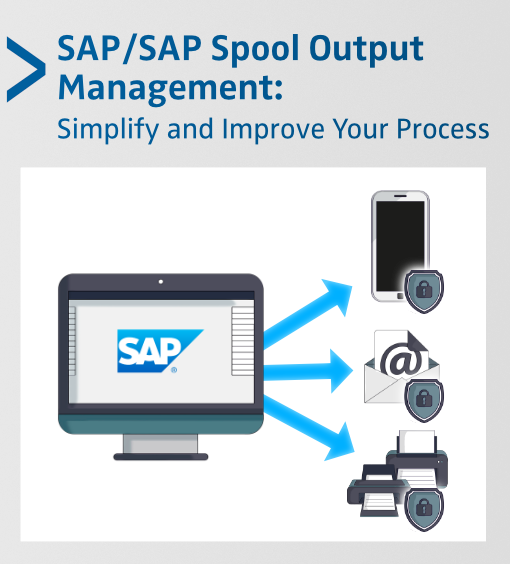 What is Output Management in SAP/SAP Spool? Standard SAP output functionality lacks the ability to track documents and format SAP forms. However, these issues can easily be remedied by implementing SEAL Systems’ Output Management. Many of our customers are currently thinking about using Google's G Suite - in parallel or as a replacement for MS Office 365. 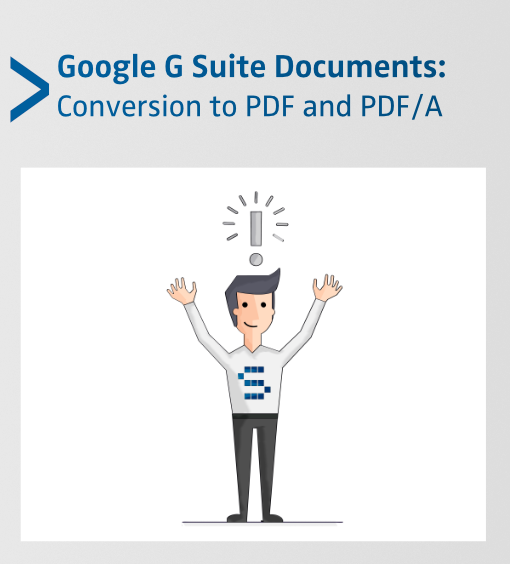 In this context, the conversion of G Suite documents into the neutral format PDF and the archive format PDF/A will also have to be reorganized. Look for SEAL Systems at SAPPHIRE NOW! 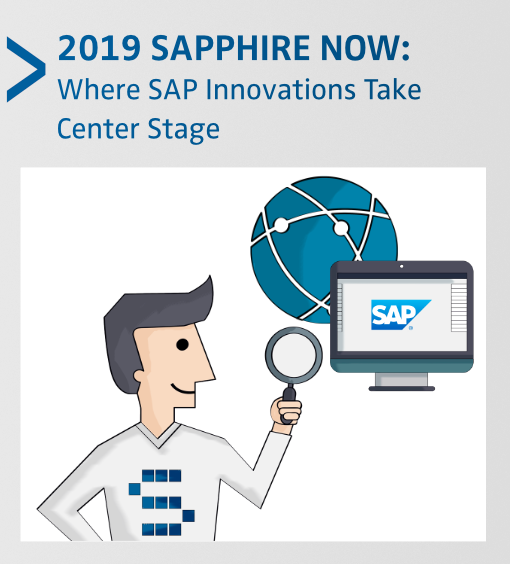 The SAPPHIRE NOW and ASUG Annual Conference will be held May 7 – 9 in Orlando, Florida. Attend this incredible conference to learn about innovation, rock out, become inspired – and meet with our SEAL Systems Team. 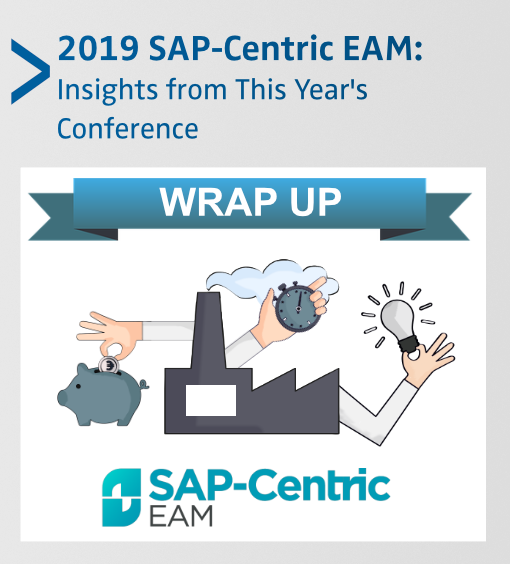 SAP-Centric EAM is an excellent conference to attend because it showcases cutting-edge technologies for enterprise asset management and SAP maintenance orders. Here are some highlights from the event along with information on SEAL Systems’ innovative solutions. We Integrate the Digital Signature into Your Business Processes! 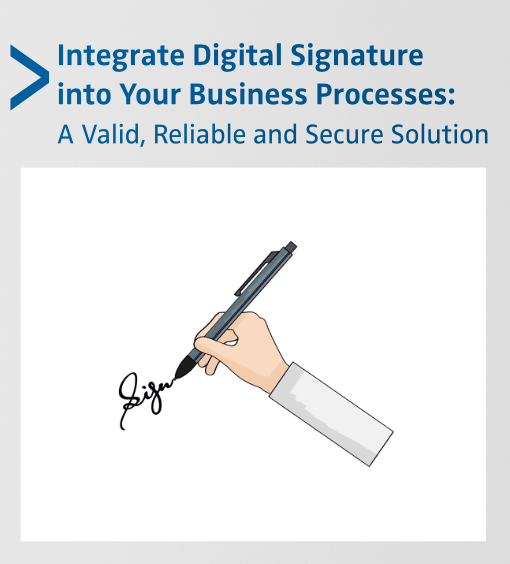 In this blog post, we outline some use cases for our solution – digital signature – and explain how SEAL Systems integrates it into your business processes. Wrench time, or tool time, is the measurement for maintenance productivity and measures the time plant maintenance technicians spend working with their tools at a given time. Lackluster wrench time can affect plant maintenance efficiency. 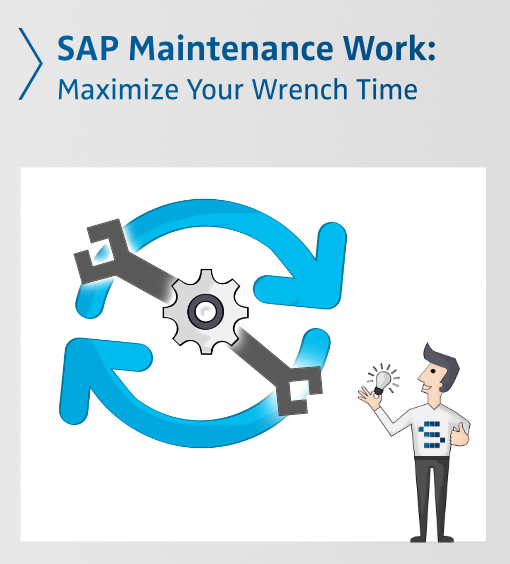 Therefore, finding solutions that can maximize wrench time is necessary if you want to optimize your maintenance process. There are many benefits a company can reap from EAM. 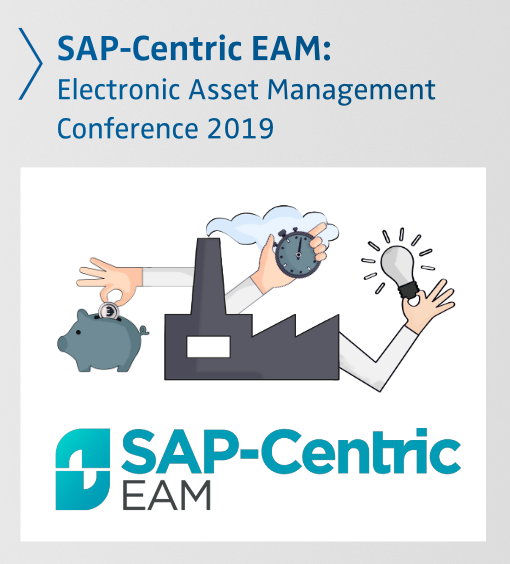 To experience an in-depth look into the latest solutions and strategies for Enterprise Asset Management, attend SAP-Centric EAM from March 18 – 20. EAM, or Enterprise Asset Management, is the name given to the strategic management of physical assets. Therefore, EAM software helps make sure that a company’s assets are managed in the most efficient way. A company uses EAM software to plan, execute, optimize and track the maintenance activities with the corresponding priorities, skills, materials, information, and tools. Office documents can be structured in such a way that they do not reveal their entire content immediately. 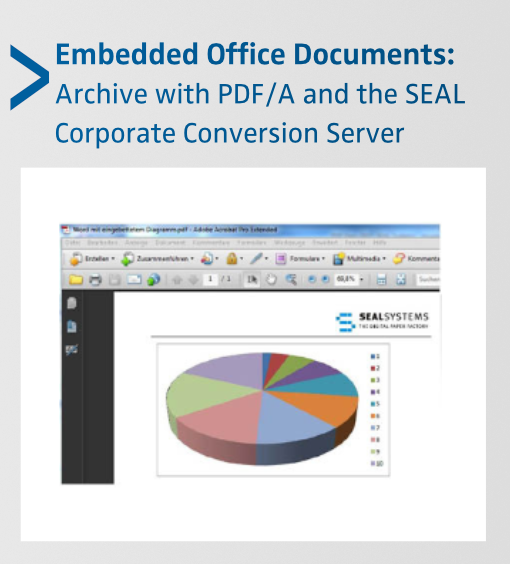 In other words, embedded files can be "hidden" in Office documents. For archiving purposes, embedded files must be backed up to make sure information is not lost - at any time. Unfortunately, archiving Office documents by themselves is not a solution because archiving cannot take place in an application format. The working documents must be converted into a visually identical, standardized, long-term and revision-proof file format. In other words, any information visible in the working document must also be visible in the archived document, including embedded files. PDF/A can meet this requirement. What Is SAP Plant Maintenance & Why Is It Important? Every plant operator and manager should take plant maintenance seriously to avoid unexpected down time, lost production and increased operational costs. Successful plant maintenance requires a regimen that ensures efficient and effective plant equipment optimization. 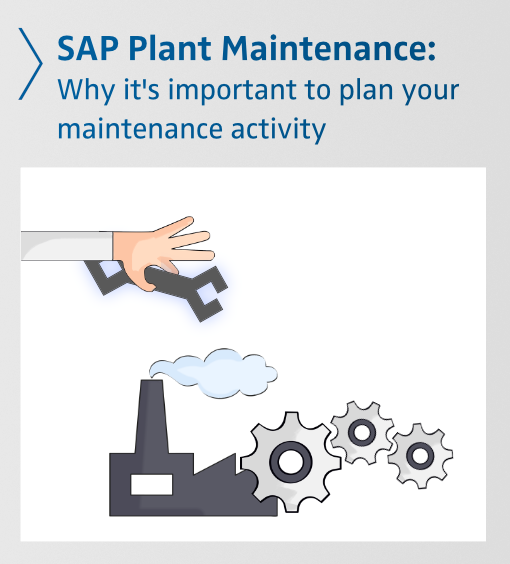 SAP Plant Maintenance helps with this – and can assist with so much more.